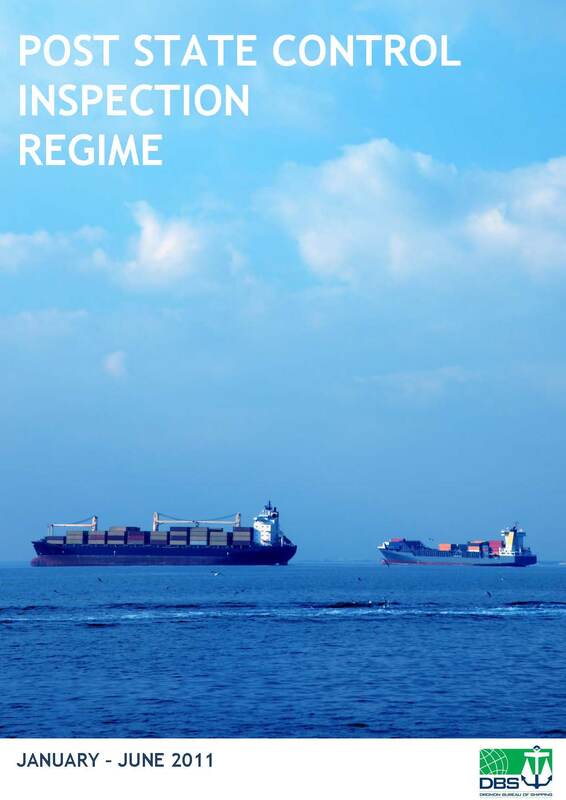 The publication analyzed the most frequent imposed deficiencies leading Dromon vessels to detention for the first semester of 2013 alongisde with the current and future Concentrated Inspection Campaigns (CICs) of Paris and Tokyo MoUs. 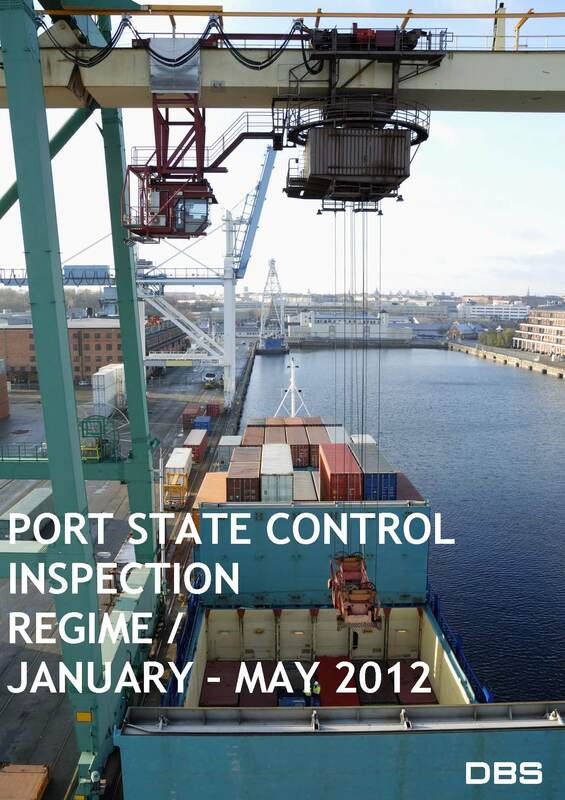 In this publication the DBS PSC checklist has been revised to include the requirements of the Maritime Labour Convention (MLC), 2006. 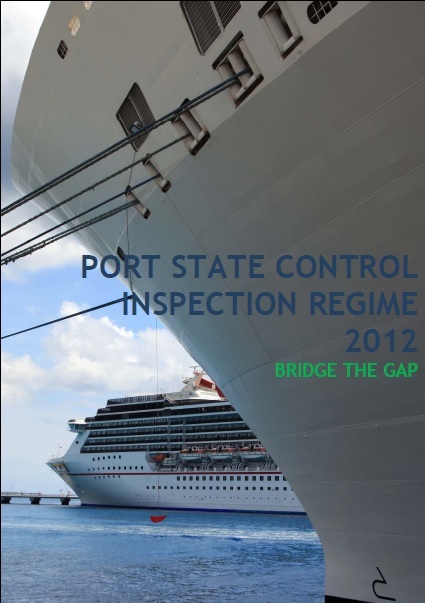 This is the third PSC publication of DBS that aims to give an inside on the inspection regime of our Organization s fleet. 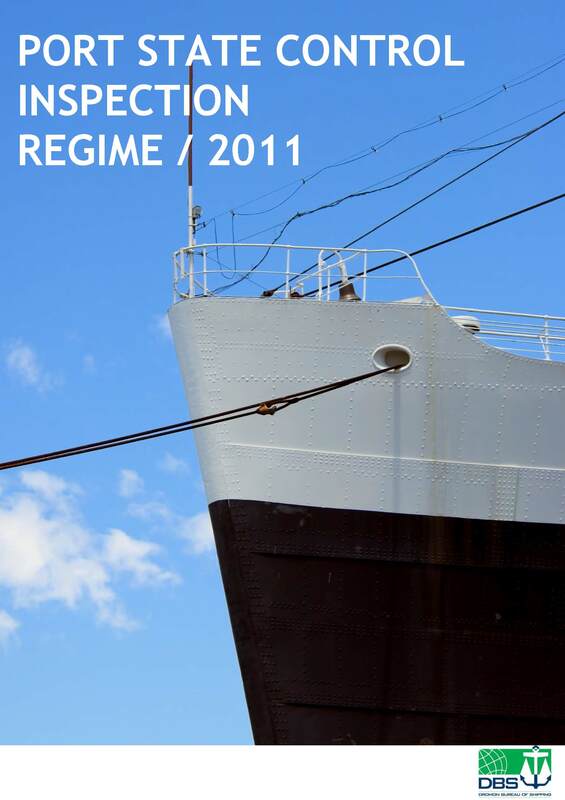 In this publication the results of the first semester of 2012 have been included. 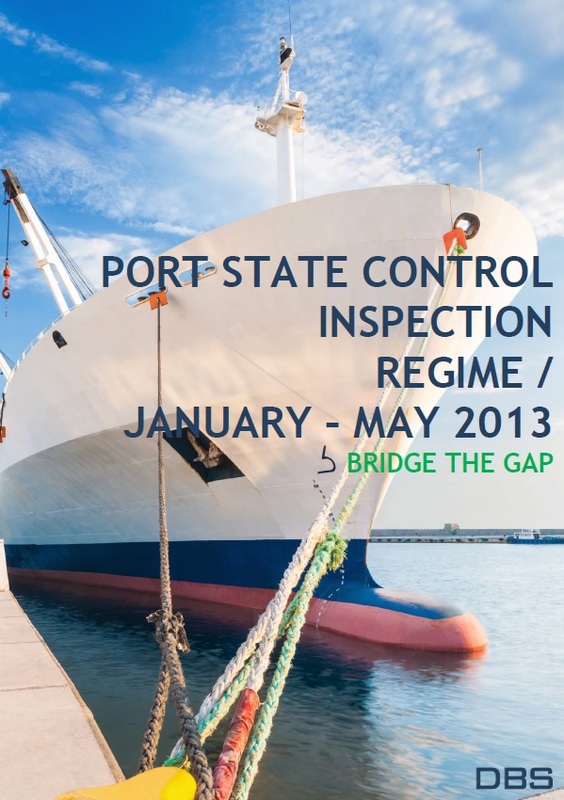 Additionally, we analyze the most frequent items causing deficiencies or detentions on board DBS vessels and include an updated PSC inspection checklist. 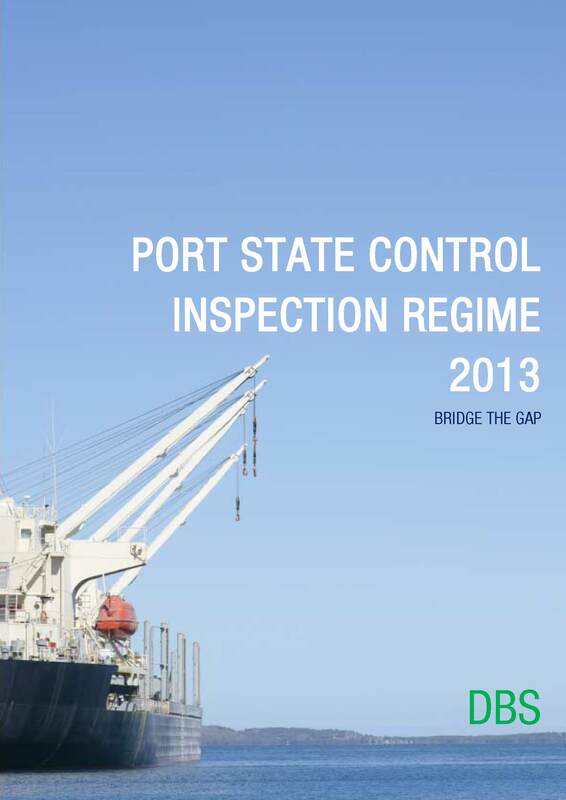 Following Dromon Bureau of Shipping (DBS) first publication regarding the Port State Control Inspection Regime of the Organization for the period of January to June 2011, this publication includes the statistics for the complete 2011. Dromon Bureau of Shipping (DBS) has issued a publication regarding the results of Posted Control Inspections for the first semester of 2011.